When it comes to healthy eating most of us don’t think – Frozen meals that can be thrown in the microwave. 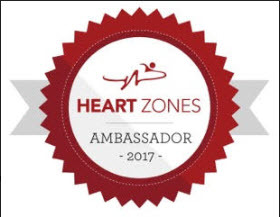 Add in the rigors of marathon training and daily life and one would say no way. Well in comes Luvo and my whole philosophy around the subject has been turned upside down. After trying several of the various options they offer I have to say they accomplished just that. For me eating healthy and providing my body with the necessary requirements has been a work in progress. Due to daily obligations I need fast options which has proved not to always be so easy. The last few weeks I’ve seen my lunchtime breaks be something to look forward to. 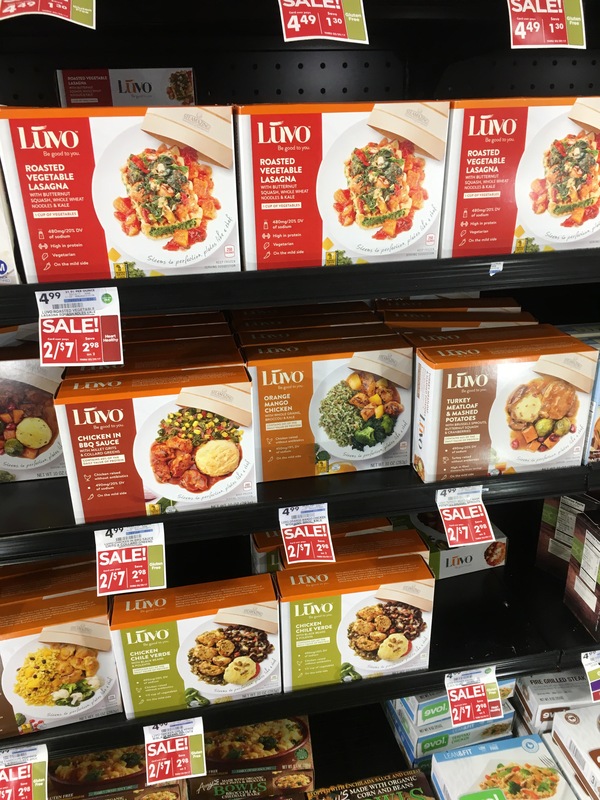 A quick trip to Luvo’s website or your local store and you will see a variety of options varying from: Steam in Pouch Meals, Bowls, Planted Power Bowls, and Breakfast Meals. All taking less than 7 mins to cook and have a delicious smelling aroma circling the kitchen. So how are they prepared? Well there is no slicing the film or peeling back a corner. 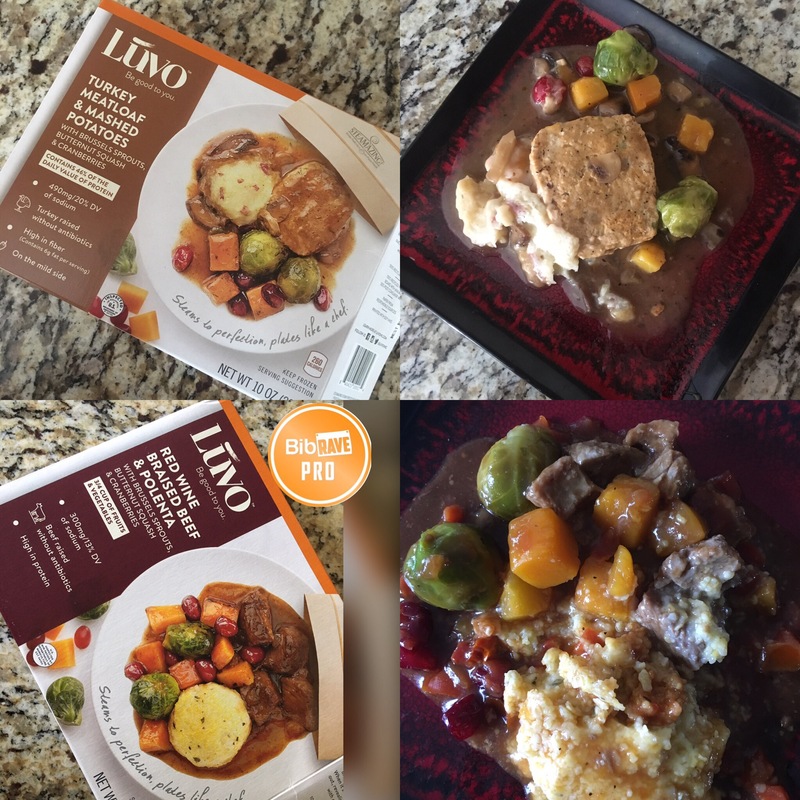 The Luvo frozen meals are flash frozen and come in a sealed steam freezer bag. You want breakfast, they have it. You want lunch or dinner, they have it. With the several varieties you are sure to find something that suits your palate. One thing good about the Luvo meals is that they identify each dish to a level of spice and can be found on the box. So for those who do not like to sweat while eating you, you can choose and know that ahead of time. Every meal that I tried tasted fresh and left my house smelling amazing. Several times my friends would stop by and say, damn something smells good. These meals are prepped and portioned to promote healthy eating…which can be a great thing. For me I felt a tad bit hungry shortly after eating, which had me looking for a healthy snack. 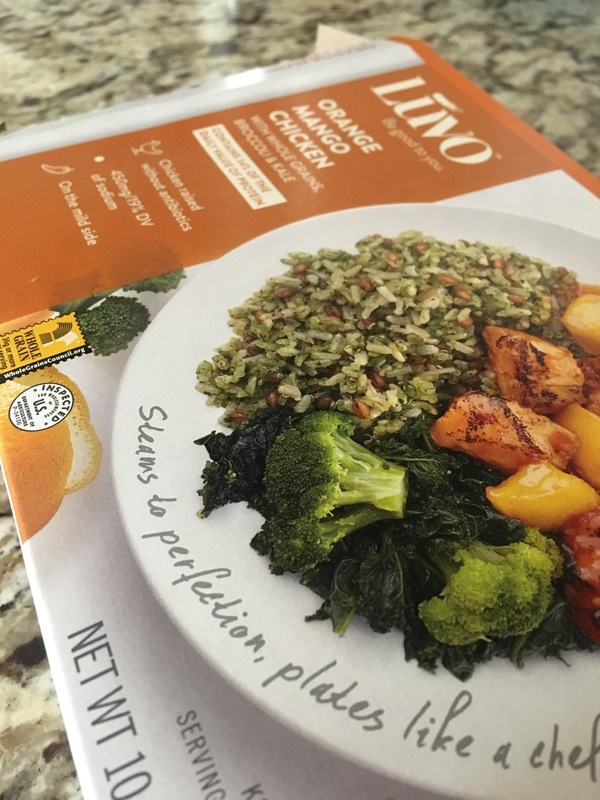 My takeaway from this review is, if you are looking for a healthy meal to substitute into your fast pace life, Luvo meals are it. They offer several varieties, which at times can be difficult to find one that you want to try. Luckily Luvo has an option on their website that allows you to search for locations or by meal type. The meals are very reasonably priced and just so happen to be on sale at my local Giant Eagle. 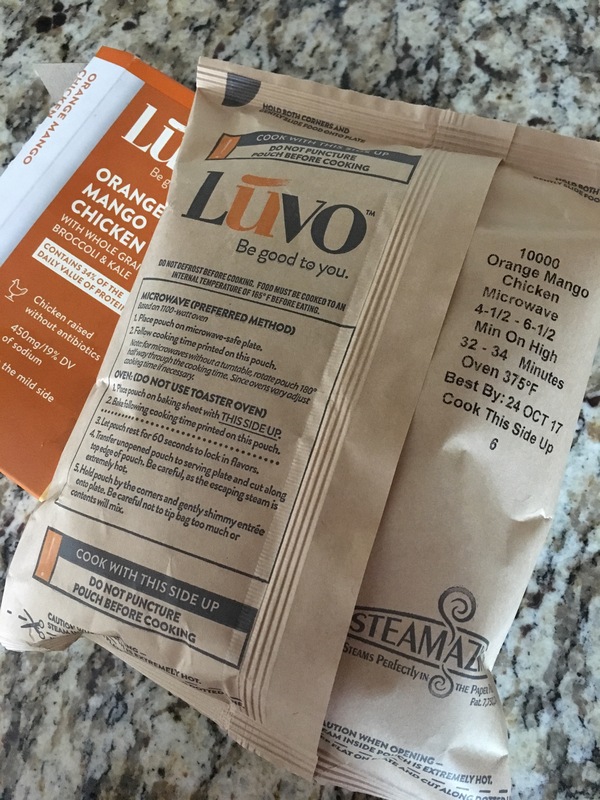 So do yourself a healthy favor and try out Luvo. Follow Luvo on Twitter, Instagram and Facebook. Also don’t forget to join #BibChat tomorrow night 3/28/17 at 8pm CST and have the opportunity to walk away with your belly full. Great review! 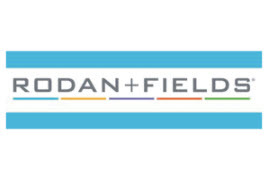 I wasn’t able to try their oatmeal, but now I want to. 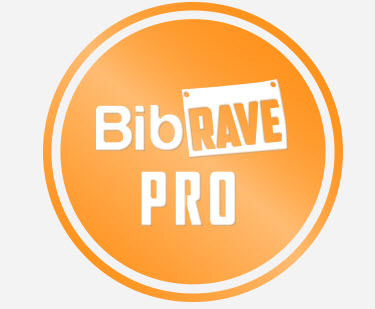 🙂 See you tomorrow on bibchat!